It is now possible to use tooth-colored composite materials instead of the older silver-mercury amalgam fillings that were once used. 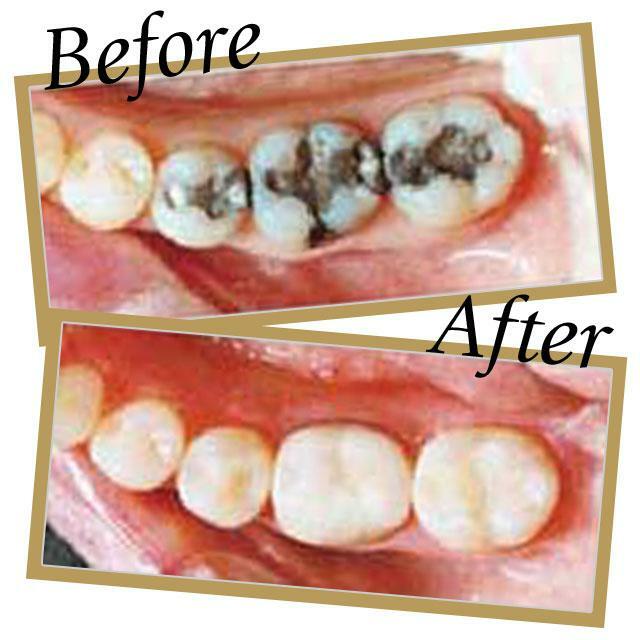 These newer fillings are mercury-free and restore the tooth to its original appearance. Treatment is usually more conservative because less tooth structure needs to be removed.